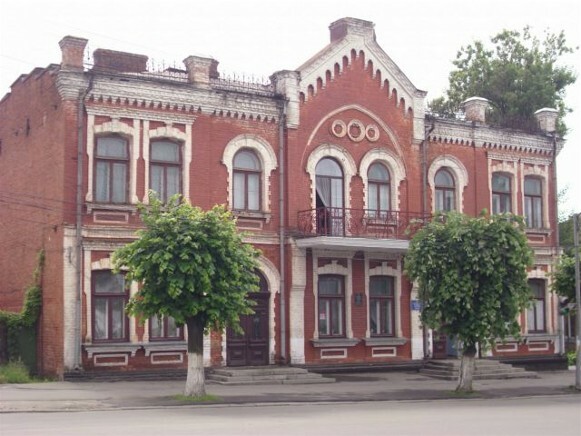 Uman Regional Studies Museum (Уманський краєзнавчий музей; Umanskyi kraieznavchyi muzei). 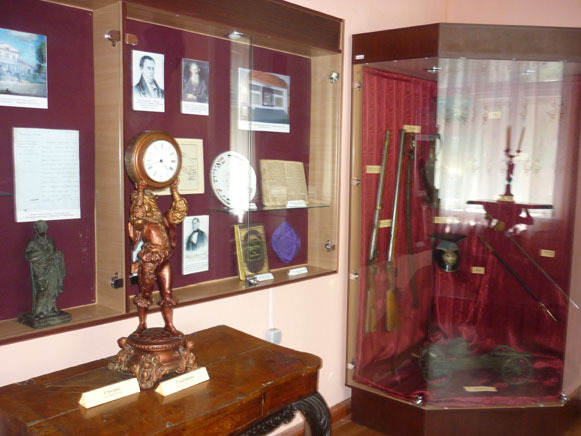 A museum founded in 1917 in Uman under the direction of Petro Kurinny. 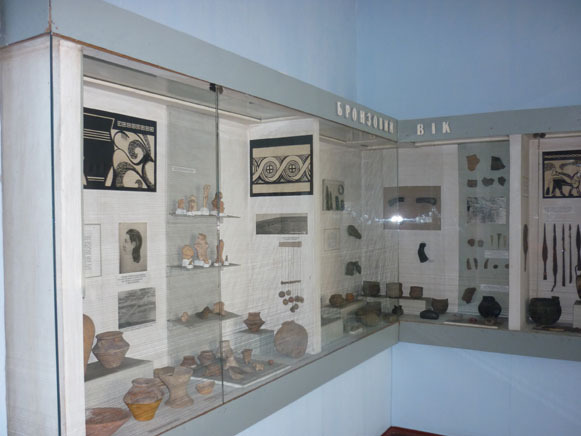 Large archeological and ethnographic collections, a library, a collection of early books, and a picture gallery were created, including artworks and artifacts confiscated from local nobles. 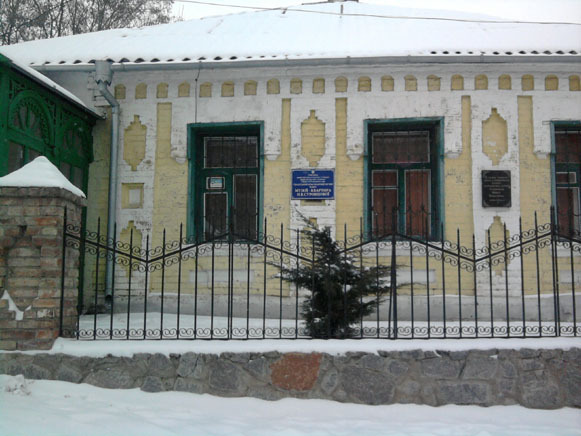 From 1922 to the mid-1930s the museum was called the Socio-Historical Museum of Uman Okruha. 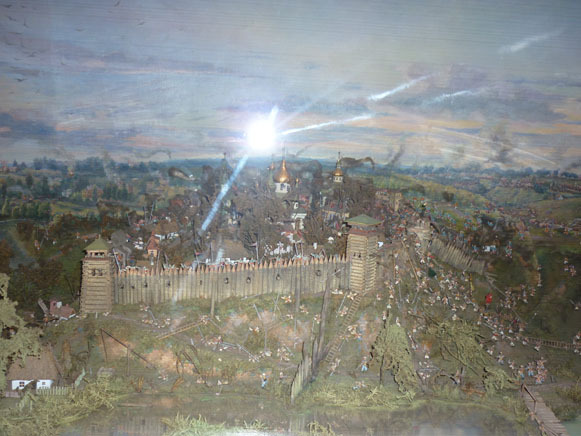 Its large collection of autographs was transferred to Kyiv in the mid-1930s. 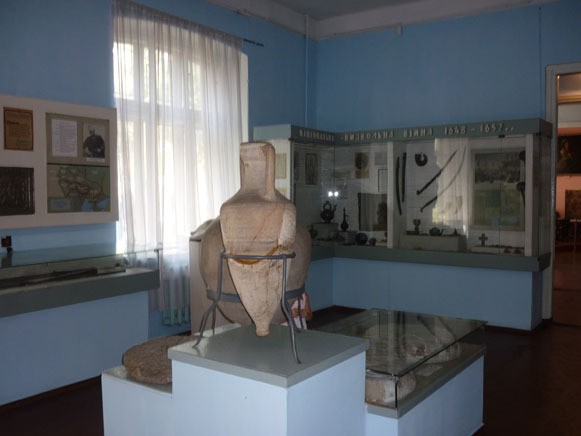 The museum has over 50,000 exhibit items, including objects of the prehistoric Trypilian culture, Bilohrudivka culture, and Cherniakhiv culture and of the Scythians, a collection of 17th-century ceramic tiles (see Ceramics), and materials pertaining to the Cossacks of the Uman regiment. 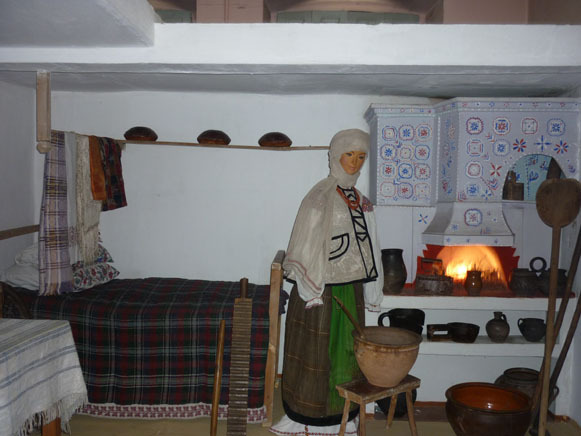 The museum has four branches: the art gallery, the Uman Region Museum of Culture and Folkways, the Museum of Writers and Artists of the Uman Region, and the Nadiia Surovtsova Memorial Museum.